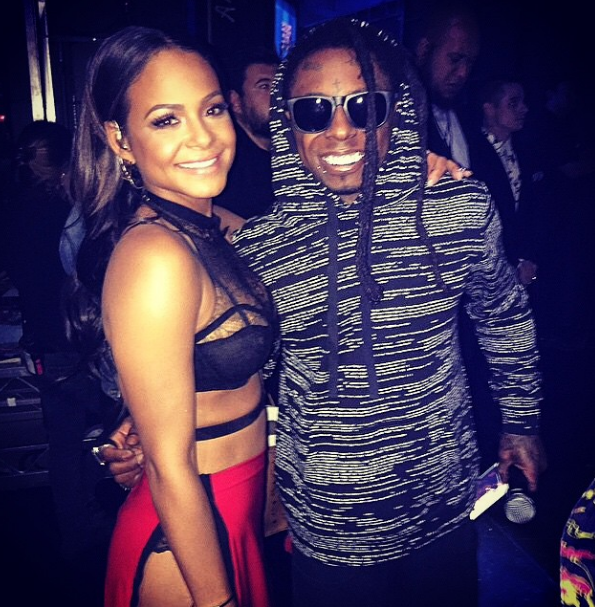 There has been nothing but love brewing between super star Lil Wayne and pretty singer Christina Milian for some time now. 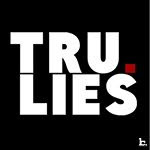 After performing at last night’s “AMAs” with her boo thang Lil Wayne, Christina Milian declared her love for the rapper on Instagram. 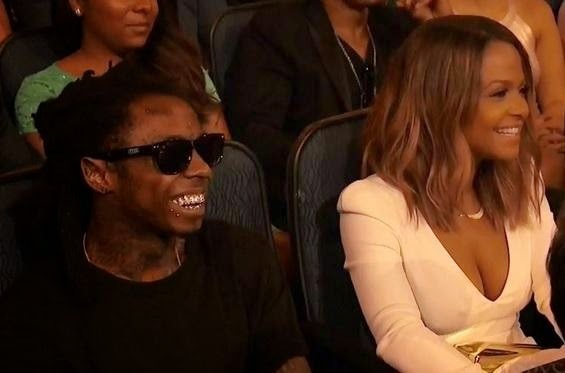 In case you missed it, Tina “Turn Up” and Tunechi hit the stage to perform their new single “Start A Fire” where Wayne declared his love for a “hot girl.” Soon after the steamy performance Tina "Turn Up" took to her instagram account to show mad love to her hot boy Lil Wayne. Do they look good together or nah?! We give them a thumbs up!